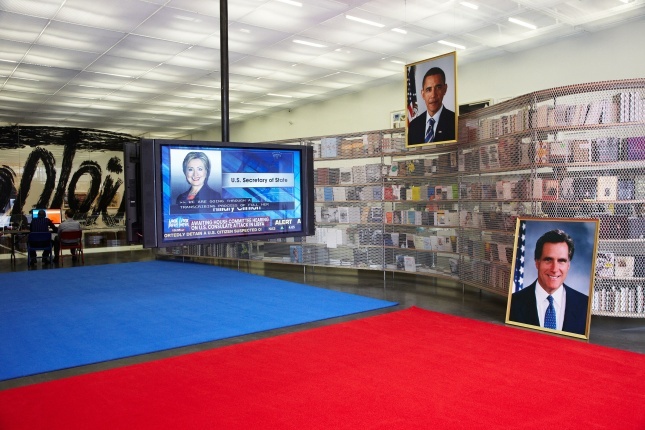 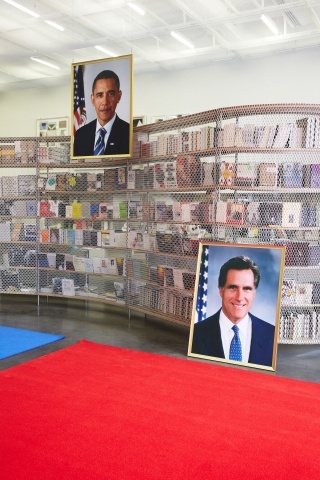 “Your Land/My Land: Election ’12” is an installation by New York- based artist Jonathan Horowitz (b. 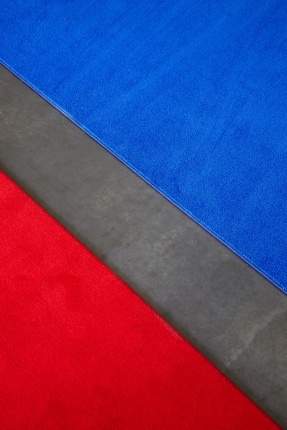 1966, New York City) that coincides with the 2012 American presidential election season. 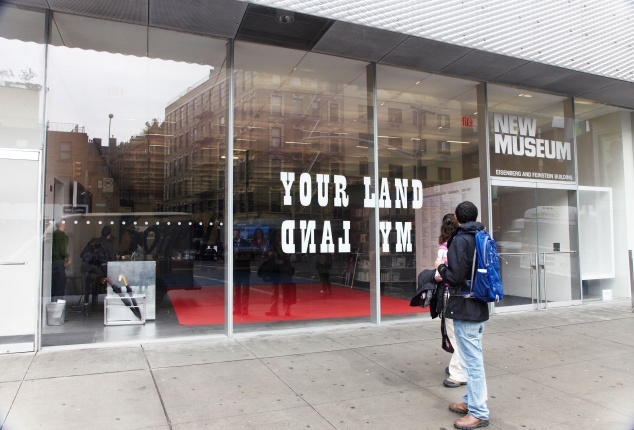 Jonathan Horowitz’s “Your Land/My Land: Election ’12” is made possible, in part, by the Toby Devan Lewis Emerging Artists Exhibitions Fund.